PolarCube will perform tropospheric temperature profiling to complement current weather models applicable to severe mesoscale weather phenomena. The technical applications for PolarCube include; Mesoscale weather research, storm cell observations, hurricane warm core behavior, terrestrial weather detection with 15-20km spatial resolution, and study of sea ice fractions in the Polar Regions. The PolarCube flight unit has passed all required environmental tests and is ready to launch this summer! Current work is being done on the ground side including training our team of satellite operators and bringing up flat-sat hardware. Due to launch vehicle performance constraints, the ELaNa 20 orbit inclination has been changed from 90 degrees to 61 degrees. As a result, PolarCube will be unable to collect measurements of polar regions as planned. Though this change has impacted our mission statement we believe PolarCube will still provide useful data of sub-polar regions to compliment terrestrial and ocean weather research and more. PolarCube bus functionality has been descoped particularly within the ADCS system in order to meet time and budgetary constraints. A new concept of operations will be pursued to maximize our data collection capabilities involving the satellite operating in a more power conservative mode. The difficult decision to descope was made as a result of a necessary redesign of the solar panel power generation system as well as to mitigate the risk of relying on an under-tested ADCS system. Despite these changes in our operations we will still be able to provide data from our MiniRAD sensor to be processed on the ground. The PolarCube project will integrate the MiniRad radiometer and the ALL-STAR bus and provide associated pre-launch testing and algorithm development. The first ALL-STAR bus (ALL-STAR/THEIA) has completed delivery and launched in April of 2014. 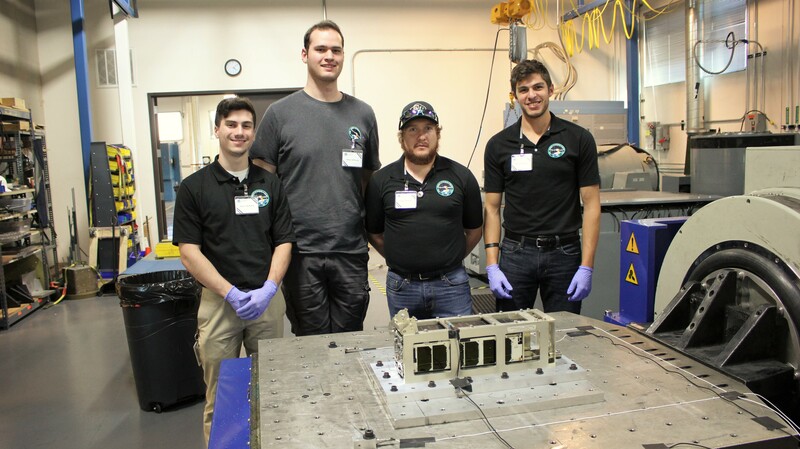 A space-qualified, compact version of the payload - the Miniaturized Microwave Radiometer (MiniRad) - has been designed and fabricated to a preliminary level by a senior capstone design project of CU engineering undergraduates. Currently, the PolarCube team has integrated MiniRad as a critical subsystem of the PolarCube spacecraft. MiniRad is a passive microwave spectrometer with eight channels centered around the 118.7503 GHz diatomic oxygen emission line. Although well studied during many aircraft experiments dating back three decades, a spectrometer operating over this band has never before been flown in space. 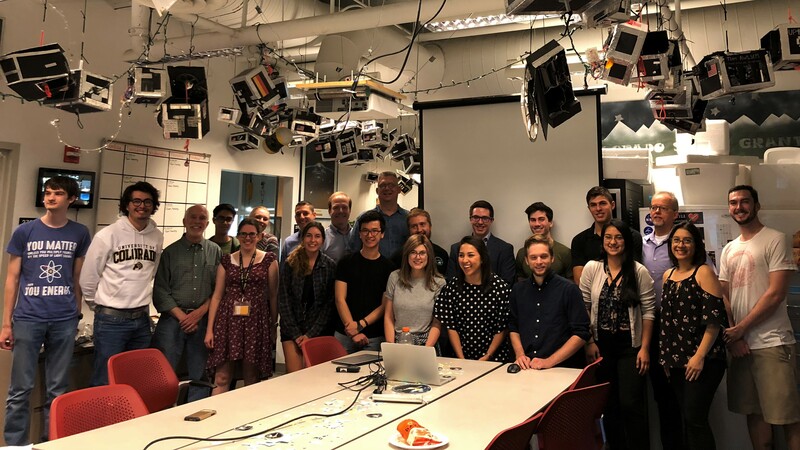 PolarCube is being developed in collaboration with the Center for Environmental Technologies (CET), the Colorado Space Grant Consortium (COSGC), and the National Snow and Ice Data Center (NSIDC). 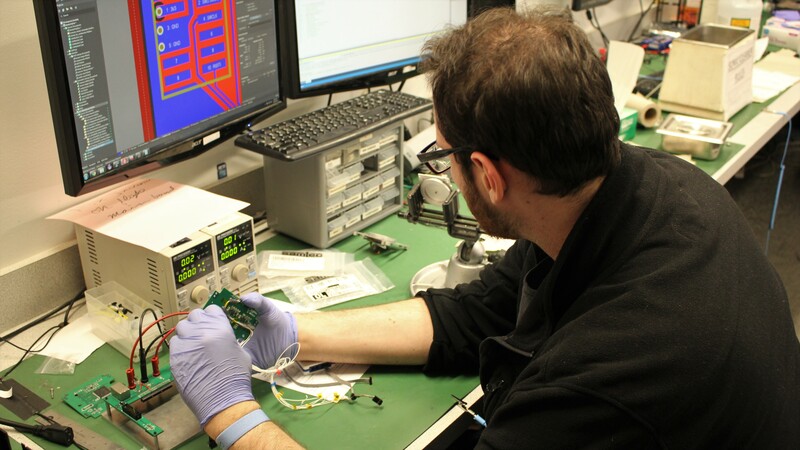 PolarCube is also a competitor of the University Nanosat Program (UNP) Eigth Cycle and has successfully complete Phase A culminating in additional launch and testing support by the Air Force Research Labs (AFRL). PolarCube will be one of the first 3U CubeSats capable of remote sensing from a low Earth orbit platform. An on-board radiometer instrument using the 118.7503 GHz diatomic oxygen resonance will provide measurements of thermal atmosphere emissions within the troposphere (0-20 km). These measurements will extend understanding of the processes that govern estimated weather, global water, and energy fluxes (temperature, moisture, precipitation, cloud water and ice). PolarCube's collaboration with the COSGC ALL-STAR 3U CubeSat allows ~10-20 km spatial resolution of the Earth's surface for approximately 1yr. PolarCube will be capable of providing research data for polar, weather, and heat detection studies with no sensitivity to clouds. Cloud penetrating thermal imaging: Heat detection through cloud Cover. Providing representative data inputs to tropospheric weather models applicable to severe mesoscale weather phenomena: High resolution/real-time warm core behavior of hurricanes/mesoscale weather. PolarCube is a student lead and study design project at the University of Colorado at Boulder. 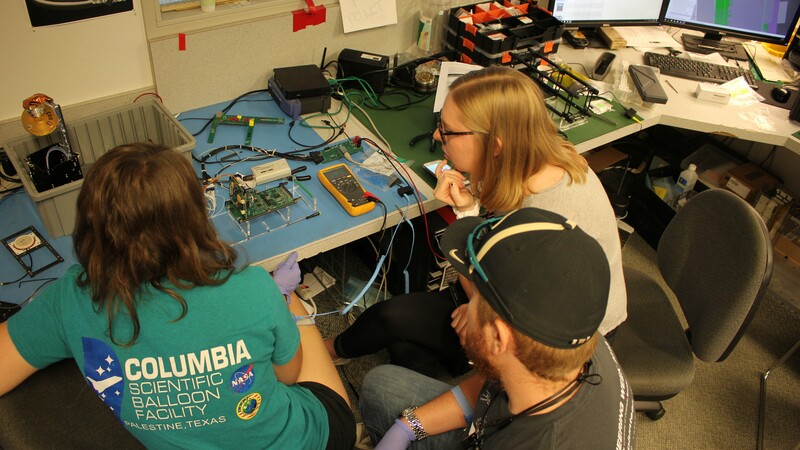 The team is made up of an interdisciplinary team of undergraduates and graduate students responsible for development, testing, integration, and delivery of the complete satellite. 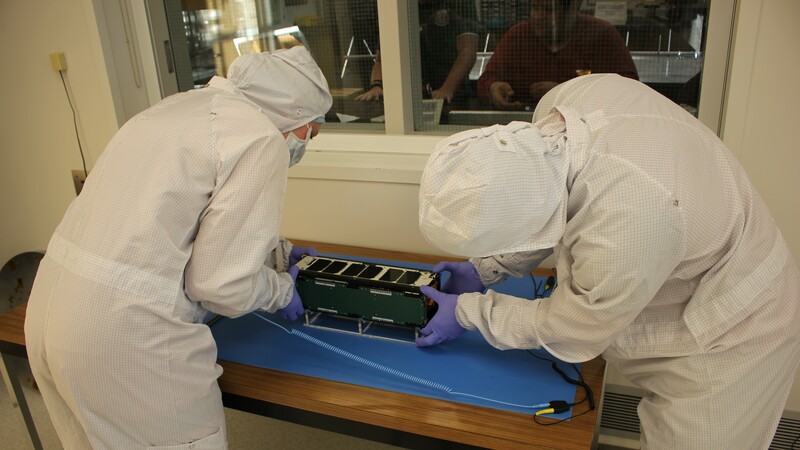 PolarCube has leveraged flight heritage and satellite fabrication knowledge from various CubeSat and NanoSat projects at the Colorado Space Grant Consortium including HERMES (1U CubeSat), DANDE (ESPA class NanoSat), and ALL-STAR/THIEA (3U CubeSat). The student team also works closely with mentors and alumni including mentors from JPL, LockHeed, First RF, NSIDC, CET, Ball Aerospace, and many other local companies.